This video was originally posted on Tom’s Instagram account on august 19, 2014. 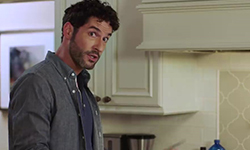 This entry was posted in Throwback Tom, Tom Ellis and tagged ice bucket challenge, Tom Ellis, Videos on July 26, 2018 by About Tom Ellis. Here are some wallpapers to use for your phone. I haven’t made wallpapers in ages forgot how much I like it and it frustrates me at the same time. 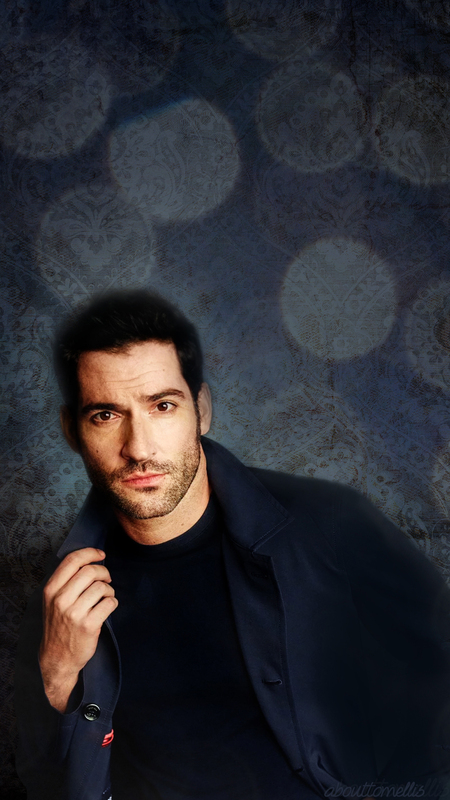 This entry was posted in Edits, Tom Ellis and tagged Iphone Wallpaper, Lockscreen, Tom Ellis, Tom Ellis wallpaper, Wallpaper on July 24, 2018 by About Tom Ellis. 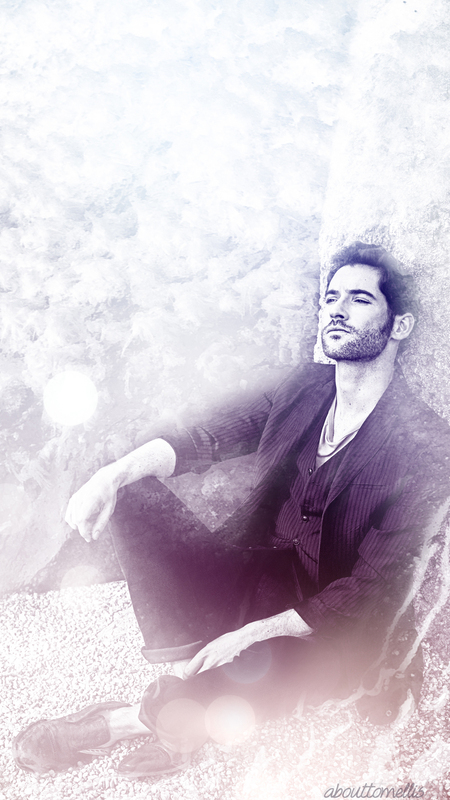 One of this things that first came to mind to do on this website is to start a Tom Ellis inspired playlist. 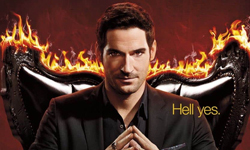 What I want to do is make 1 post a week with 1 song Tom either; mentioned somewhere that he likes or he sang (on lucifer/instagram/conventions/wherever) and add them to a Spotify playlist. There are various clips and occasions where he either sang this or mentioned he listens to Tracy Chapman. 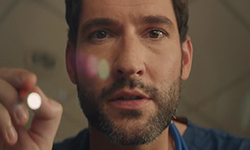 This entry was posted in Playlist, Tom Ellis and tagged Music, Tom Ellis on July 23, 2018 by About Tom Ellis. More pictures of Tom Ellis at SDCC2018. 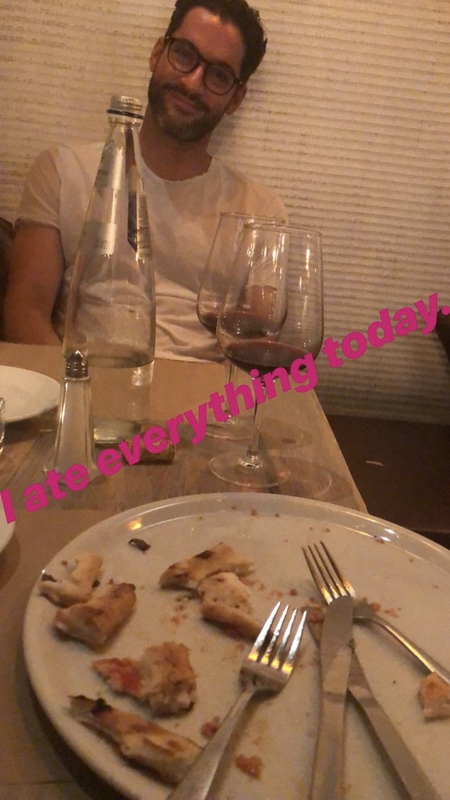 This entry was posted in Tom Ellis and tagged Pictures, SDCC, SDCC2018, Tom Ellis on July 22, 2018 by About Tom Ellis.